Being a yoga teacher I have come across many people asking me “Does yoga help to reduce weight? “. Many of us believe that yoga is only for general fitness and some deep stretches but for weight loss we need to join gym . Well my take on this is yoga does help in reducing weight. Weight gain can be for many reasons like thyroid imbalance, PCOD, stress and eating disorders and many other reasons . All these disorders or diseases are directly or indirectly a result of a bad lifestyle and stress. The role yoga plays here is it activates the parasympathetic nervous system by the various asanas, breathing techniques and meditation which in turn helps us release stress, control our food cravings and keeps us calmer than ever. I know people who does everything for their weight loss but at the end of the day they feel like eating more and sometimes more unhealthy food and even if they control themselves it feels like a punishment to not to eat what they feel like eating. It really needs a strong determination to control their cravings. With the effects of yoga on the mind and body it doesn’t even feel like an effort to control the food cravings, it happens naturally. You are naturally more inclined towards healthy food habits, better sleep routine, better and healthy lifestyle and all this leads to a healthy weight loss. Balancing Digestion Breathwork or pranayama, directs our breath to very specific parts of our body. Simply directing our breath into our bellies during certain yoga poses sends breath and healing to the digestive area. Regular focused breathing can also open up blocked areas of energy in the body – blocked, resisted life force(prana) in the stomach/intestines is often the cause of digestive problems. Controlling Stress Eating Most of us tend to eat more/overeat when we are stressed out. When we are stressed out our Sympathetic nervous system gets activated which activates our fight or flight mode. In Fight mode our brain decides to stop or pause some of the functions (say menstrual cycle or digestion or any other function) that it thinks are not currently important in order to direct all the energy towards fighting the current stress . This makes the other important functions of the body imbalanced . As a result,we feel tired and hungry and eat whatever we find. Whereas, in Flight mode the body tries to escape the stress by indulging in activities like eating(mostly unhealthy, fatty, fried and sugary) that makes it forget /avoid the stress. Yoga activates the Parasympathetic nervous system which lets us be in rest and restore mode so the stress eating doesn’t take place. Increased Oxygen content In the current day lifestyle we generally don’t breathe deeply. We tend to shallow breathe. In fact we sometimes hold our breath when we do something with focus. Yoga and its breathing techniques teaches us to breathe deeply into the belly and not into the chest. When we follow the asanas and breathing techniques it allows our lungs to expand to its maximum capacity and hence we get maximum amount of oxygen. The human body is made of 70% water content (H2O). H2O is combination of hydrogen and oxygen so our body requires more oxygen than we actually take by our modern day shallow breathing. So the body compensates the lack of oxygen with food. Hence when we fulfill our requirements of oxygen we don’t have food cravings. 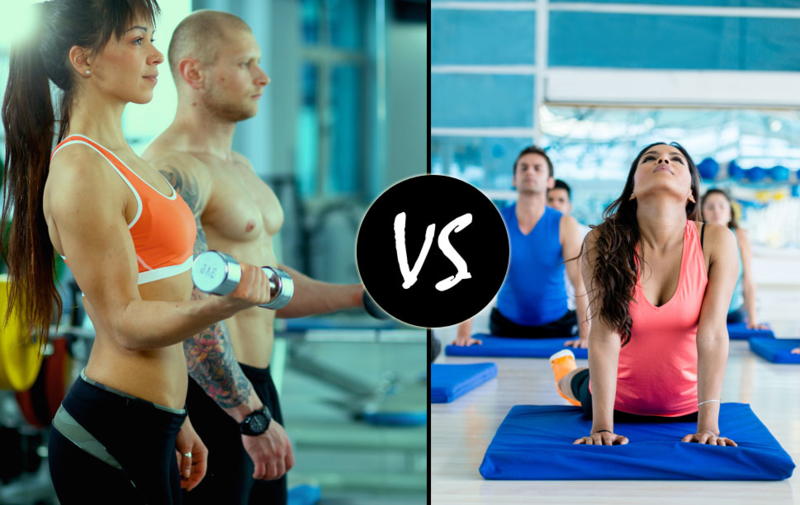 Apart from this if you are someone who really is more interested in a full body sweaty workout then there are different types of yoga styles, like below, that are really helpful in weight loss. Monika is Certified in Hatha Yoga. She was introduced to yoga by her father when she was 12 years old. Monika is a software engineer by education and has worked in software industry for a few years. She strongly feels that yoga is her calling and the more she does her personal sadhana(self practice) and Svadhyaya(self learning) the more she falls in love with yoga. 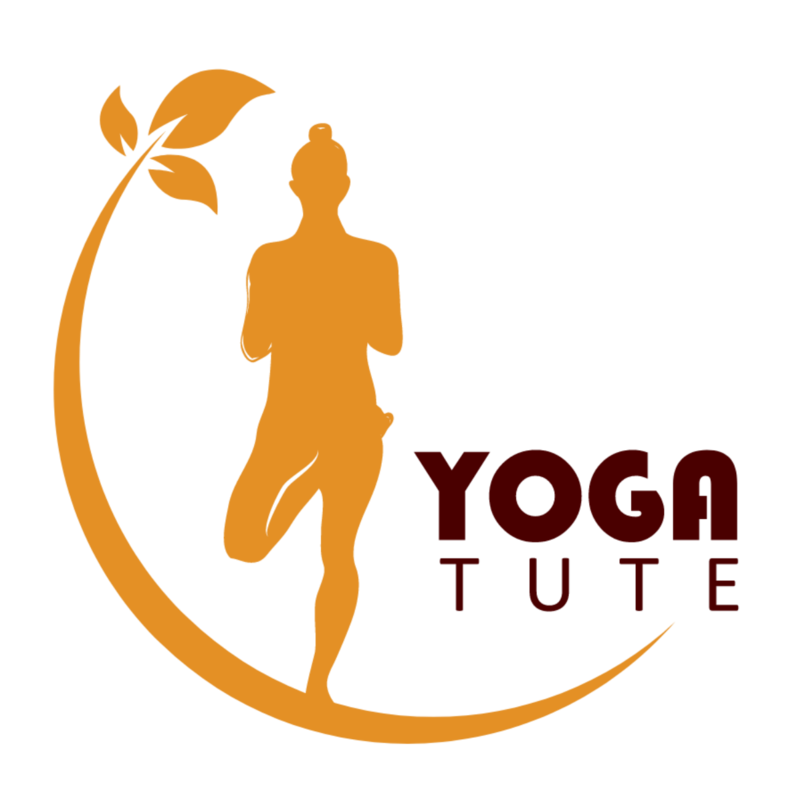 Teaching yoga for her is not just a career but is to give the best of her yoga knowledge and experience to her students and make tangible and positive difference in their physical, mental and emotional well-being.